But you're too afraid to grow them since the last rose that you planted, well, didn't even reach it's first birthday. Here are some simple, but effective, tips to help ensure that your roses get off to a good start. Bare root roses should be planted when the daytime temperatures are between 40-60 Fahrenheit. 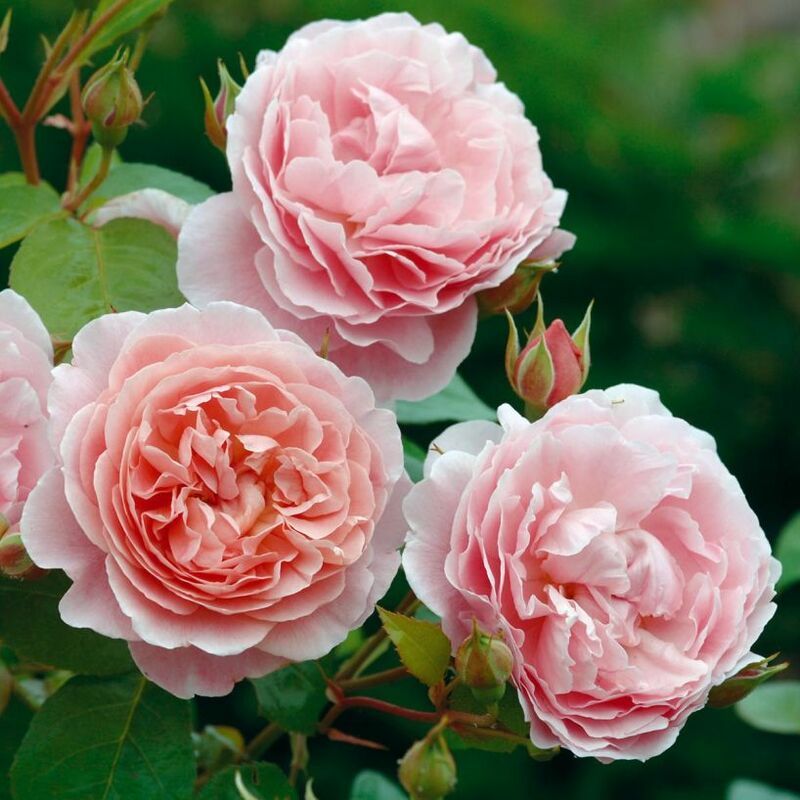 Aside from periods of extreme weather, potted roses can be planted at any time. 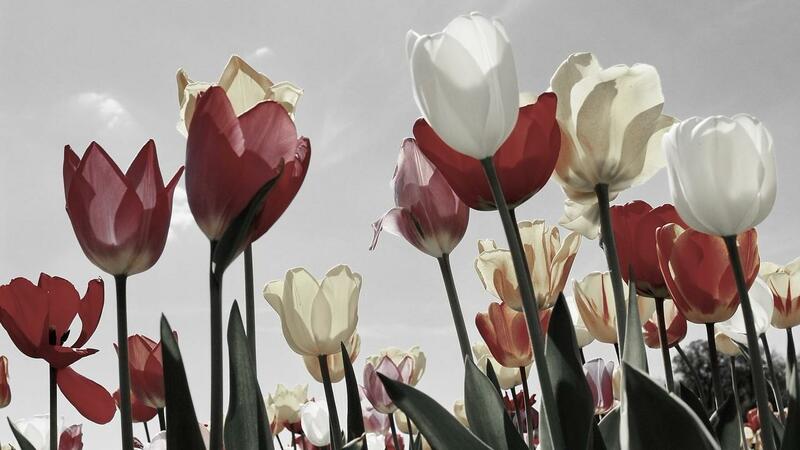 Do not plant when the ground is frozen, water-logged or during a drought. 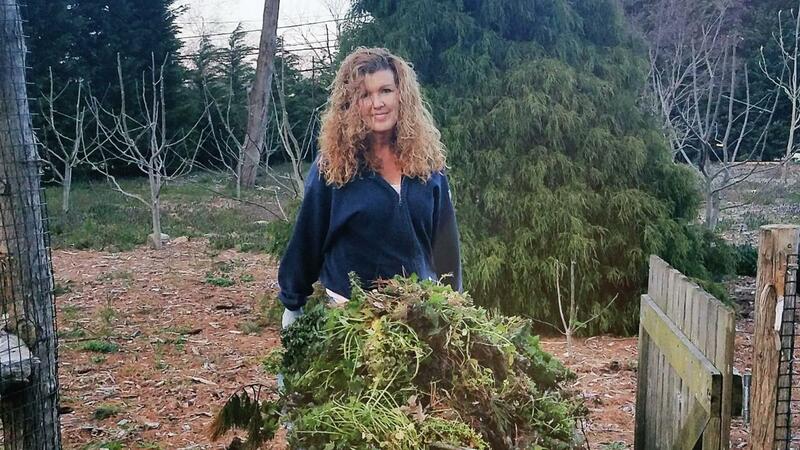 So how's your garden growing? Did you try planting a half barrel or other container last month? Yes, it's been a whole month since I last posted because I've been incredibly active growing my gardens (and believe you me I have more than one!). Well, if you didn't get to it just yet, let me share some good news with you. It's not too late! You can still plant up a container garden and enjoy the fruits of your labor in no time at all. Go back and listen to my last vlog post for step by step directions and more inspiration to get your creative gardening juices flowing! 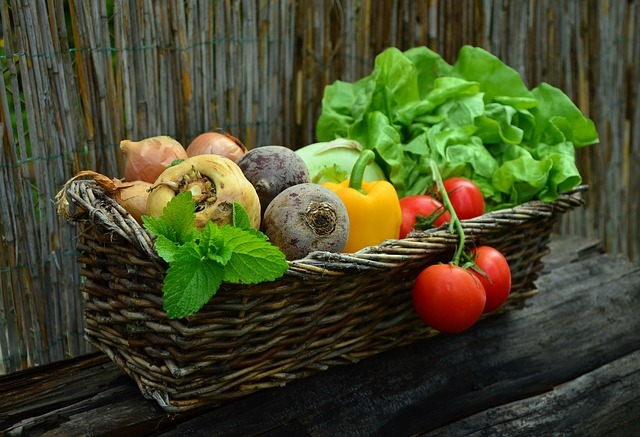 Where can you find some Vegetables, Herbs and Annuals? It has been an incredible week. The temperature rose about 30 degrees. We went from below normal to well above average. With these extreme fluctuations in weather becoming more prevalent, it reinforces me to pay attention to garden principles that benefit our way of life. Speaking of which, I got up to the nursery this week and picked up some gorgeous vegetables, herbs and annuals. 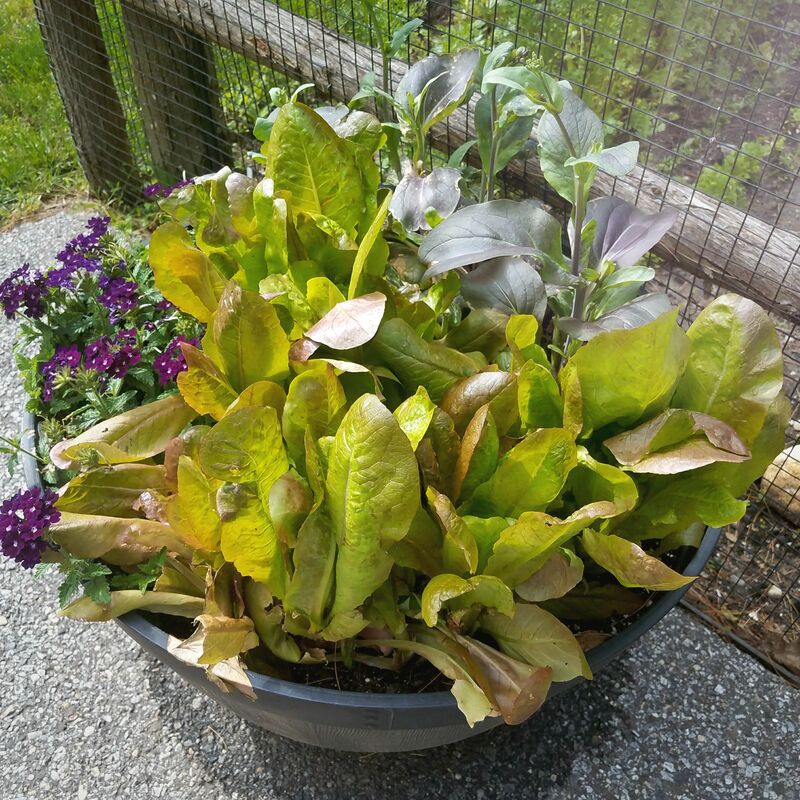 And I created a lovely half barrel container garden! And to help you, I also created a pdf download of instructions on how to create this beauty including supply and materials list, and care and maintenance. Grab that list here My First Container Garden. So check out the video and make sure you print out those directions! It was so much fun to put together! My youngest daughter helped record and even though I have a lot of kinks to work out :-) my heart is to help all of you to eat and feel better! You got this (and so do I)! 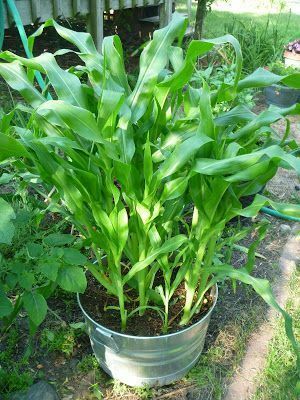 Who knew you could grown Corn in a container! 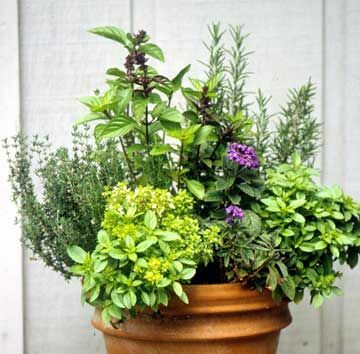 Check out these Container Gardens! I had to share these with you to give you some inspiration (and give me a little too!). There is so much versatility in container gardening and I plan on getting very creative this year. 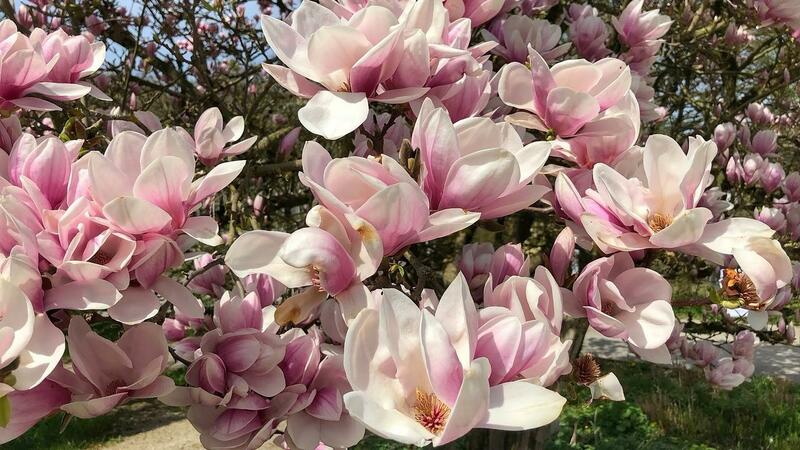 From vegetables to herbs to annuals (the flowers that only bloom for one long season). We can mix and match to our hearts content. 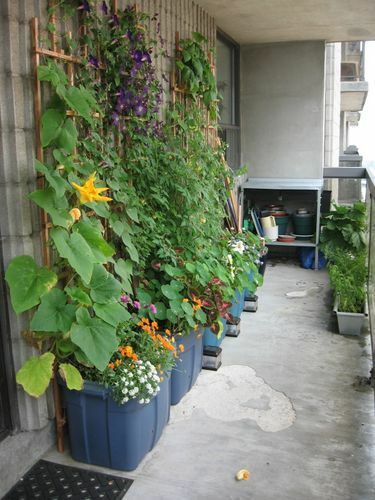 And space issues and maintenance challenges are virtually nonexistent with container gardens. 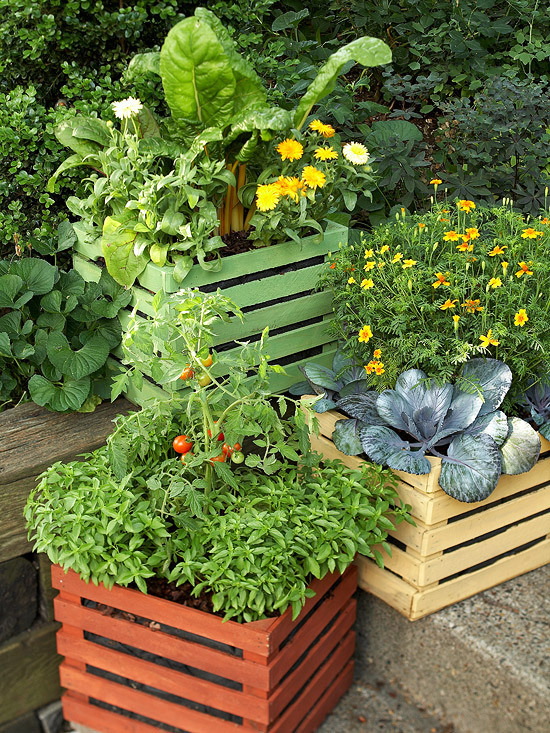 You will be amazed at the harvest that can be obtained from container gardens. They may be small but they are incredibly fruitful, depending on the types of crops you choose. 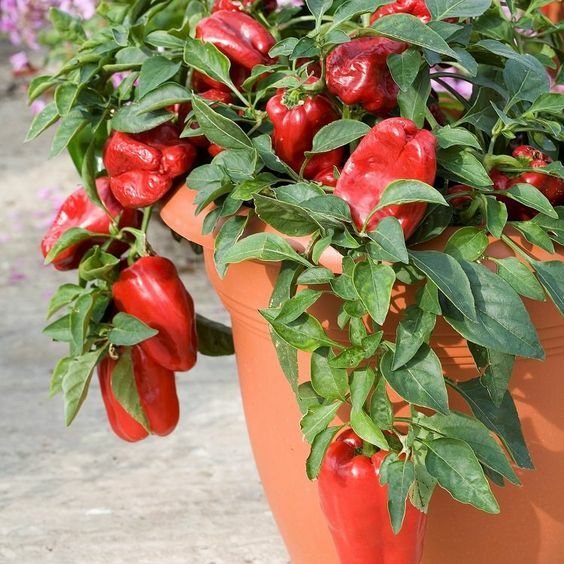 Imagine going outside to pick fresh peppers from your container garden? Talk about rewarding! And the taste....it just doesn't get any fresher than "fresh picked." 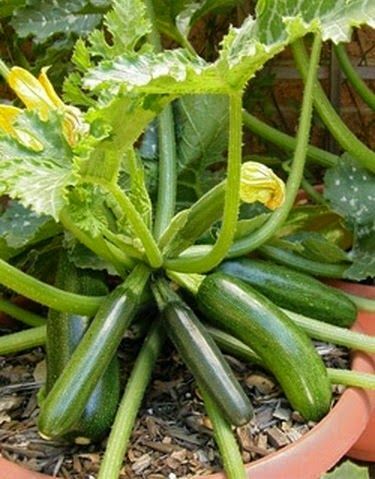 Even spreading crops like zucchini can be successfully grown in containers. I will show you how! Yesterday I sat down at the kitchen table to pray with my kids and take communion together. Hubby had to go to work otherwise he would have joined us. Encouraging my family to share their requests, my youngest daughter offered up some prayers for her friends. She was very concerned about some of the choices that they were making. Her voice quaked and I felt her sadness. We are not responsible for the paths that people choose to follow. I heard it crystal clear in my Spirit. It opened up a direction for me to go into in prayer, and minister to my children accordingly. When the image of God radiates through us (see Genesis 1:27), our desire is to serve and sanctify all those in need whom we love and genuinely care about. Watching our friends and family making bad choices is a painful sight to witness. Often, we step in with remedies and solutions to the problems that our loved ones are experiencing (can I get an Amen, ladies). Try to think of Heirlooms as seeds that your Grandma and Grandpa used to sow and grow in their garden. 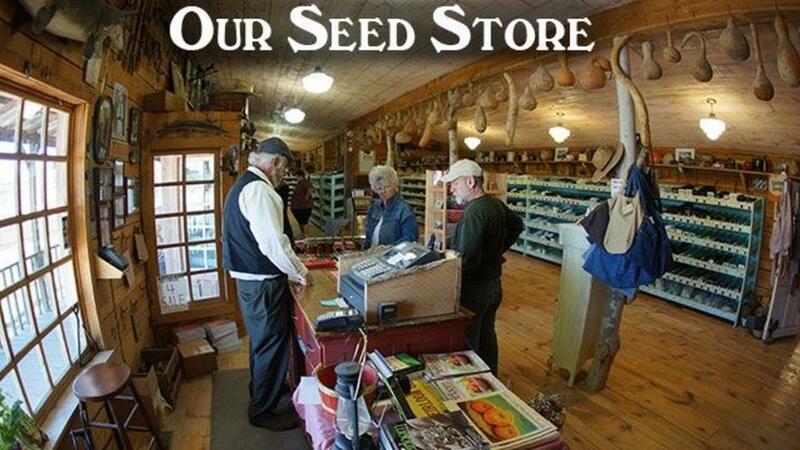 The photo above is a picture of the Baker Creek Heirloom Seed Store in Mansfield, Missouri. How cool is that? 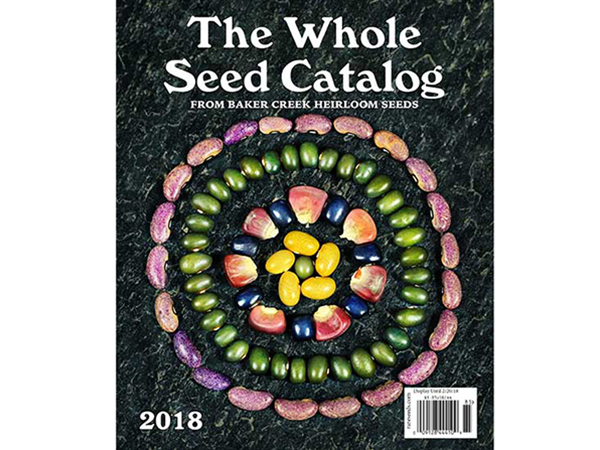 Baker Creek carries one of the largest selections of seeds dating back to the 19th century. They offer nearly 2,000 varieties, from over 100 countries, of vegetables, flowers, and herbs - the largest selection of heirloom varieties available in the United States. They are - by far - one of my favorite seed companies. But why do I love them so much and why am I so passionate about heirloom seeds? while Happiness is cultivated in the Soul." I came across Philip McKernan one night when I turned on a documentary called "Give & Grow: A Journey to Uncover Your Gift." I'm not going to be a spoiler, but I will say it was a brilliant interpretation of seeing life completely different, and recalibrating your modus operandi (mental presets). The film is available to watch for free at https://philipmckernan.com/vlog/ and I highly recommend it. 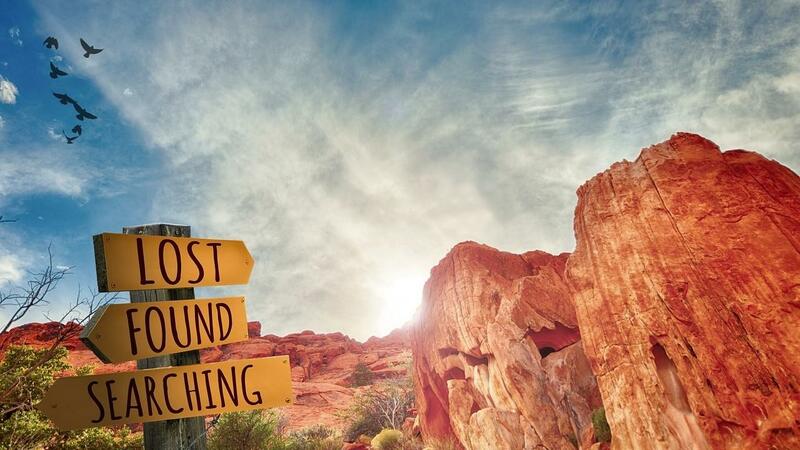 The majority of us are taught at a very young age that the definition of SUCCESS directly relates to the accumulation of great sums of money, big promotions, being wealthy, obtaining expensive homes, costly vehicles, living extravagant lifestyles. Yet multitudes of people who reach this achievement and satisfy this goal often don't experience the happiness that they were so sure would engulf them! The past few weeks I've shared some very practical information with you regarding the food that you purchase and prepare for your family. We've talked about reading labels, paying close attention to ingredients, differences between conventionally and organically grown food, what is a gmo crop, and so on. 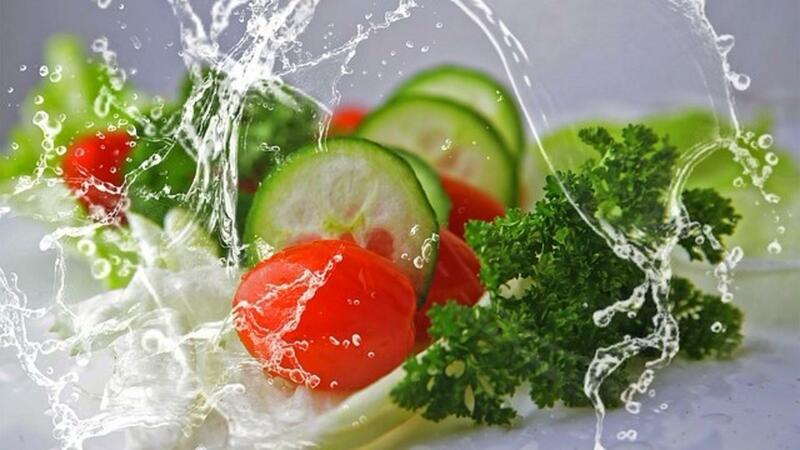 I trust at this point that you have a realization why it is so important for us to monitor our diet, since the food we consume determines the energy, overall vitality and health of our bodies. Do you want to want to end up as a cancer statistic? Of course not! That's why you are here. To learn how to gain more food independence and incorporate nutritionally dense, disease fighting, health enhancing foods to your diet. Welcome aboard to the Garden of Your Health! Today I want to talk about getting clarity. We all have great and wonderful ideas that we want to implement, new and better habits we want to start, grand goals we want to accomplish! All noble intentions. Do you understand the differences between organic, conventional and genetically modified foods? Last week I touched on the importance of making healthy choices at the grocery store. This week I want to explain, in a practical manner, the variations associated with organically, conventionally, and genetically modified foods and crops. Organic is quite the buzz word these days, and rightly so. As people become more educated about the common agricultural practices adopted by our country, they are able to make more informed decisions about the quality and nutritional value of food that's available for purchase. After setting aside some quiet time and genuinely seeking much needed heavenly inspiration, a strategy, or "format," for what I need to do with my blog was delivered and received. Don't you just LUV when your ideas and inspirations are able to meld together into one grand scheme? Mondays I will be posting on inspirational messages, intentional thoughts, spiritual ponderings...topics such as "Purpose and Plan" "Goal Setting" "Taking Inventory" and "Are You Doing or Actually Living Happy" will be some of the subjects that come up.